As part of our year-round, out-of-school-time approach to teaching, Horizons believes in the value of summer education, especially for low-income children. We’ve seen first-hand how a high-quality summer program can engage at-risk students with their own learning – from reading to STEM to arts to swimming. And we’re not alone. This week, CNBC interviewed Margaret McKenna, chair of the National Summer Learning Association (and former Walmart Foundation president), along with Jim Quinn, NSLA vice chair (and retired Tiffany & Co. president) about the importance of summer learning. 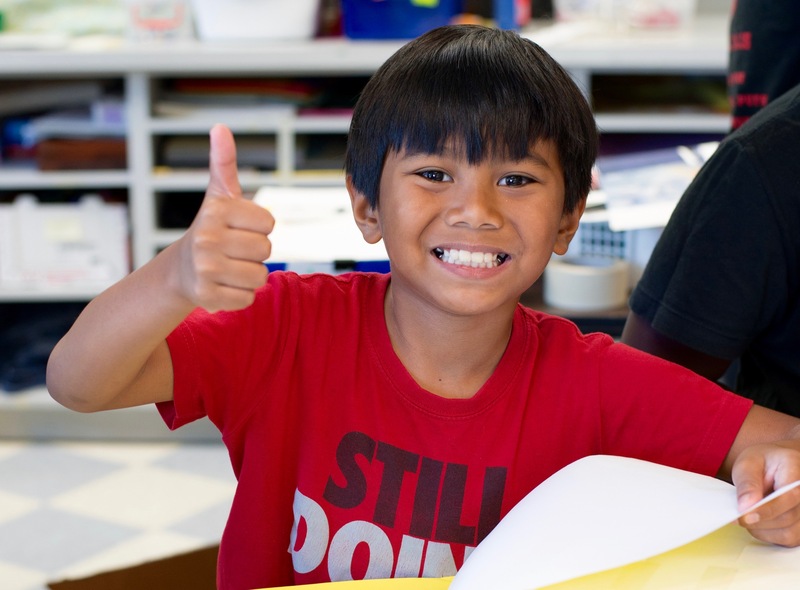 In over 50 years of successful Horizons programs, we’ve seen, through the students, families, and communities we serve, that summer learning improves how students feel about learning, about their future, and about themselves. One compelling measurement of the positive return on this investment in the future: 99% of Horizons high school students graduate from high school on time, and 91% go on to college or other post-secondary education.